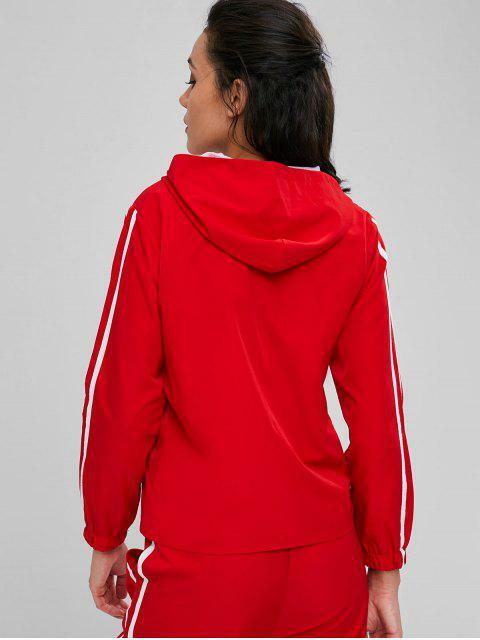 [55% OFF] 2019 Contrasting Mesh Zip Up Jacket In LAVA RED | ZAFUL .. The sporty-sleek jacket is the versatile style that is ideal for cooler summer mornings or the breezy fall weather. 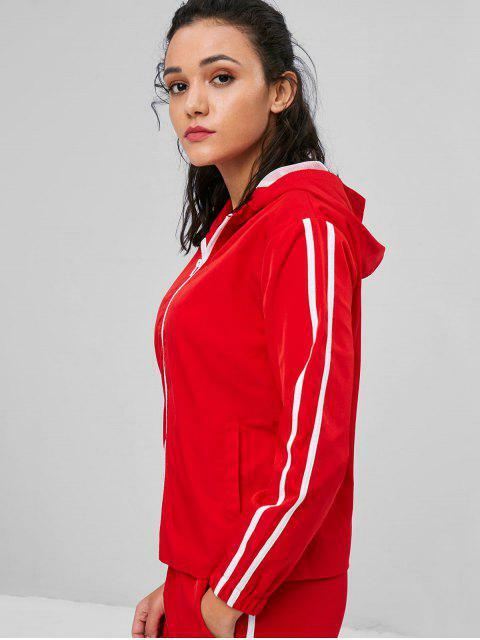 With a full zip-up closure and the contrasting trim along the sleeves to enhance the sporty vibe, this hooded jacket is given some modern-chic element with the lined design that is made from the mesh fabric for a little breeze. Elastic cuffs.